Comments: 1935589679 Never used, publisher overstock in Like New condition. Light wear to corners/ edges. Comments: The cover of this paperback book has curled corners. This paperback book shows normal wear and tear. Shipped to you from Goodwill of the Valleys, Roanoke VA. Thank you for your support! Comments: **Has crinkling and staining** Acceptable Condition. Five star seller - Buy with confidence! 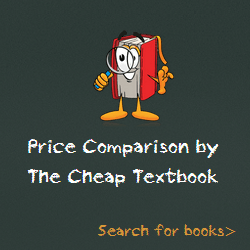 This entry was posted in Book and tagged 1935589679, 978-1935589679, 9781935589679, Top Sellers on January 9, 2014 by Textbooks.